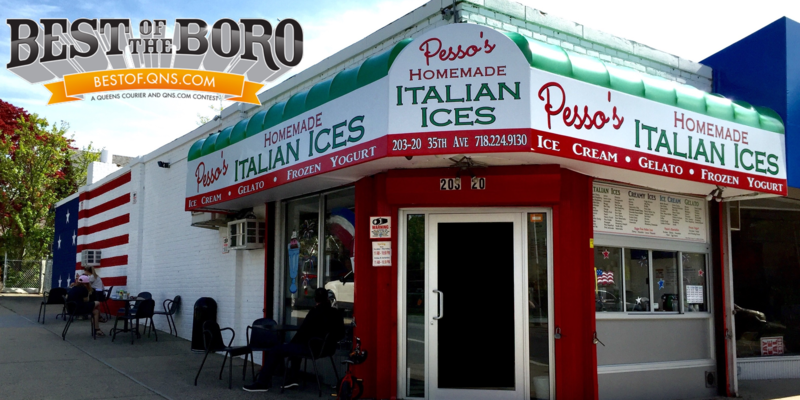 March 3, 2018 March 3, 2018 Pesso's IcesLeave a Comment on Crispy & Crunchy, it’s hard to go wrong with a Cone! Crispy & Crunchy, it’s hard to go wrong with a Cone! Previous Love Almond Joy Candy? Try our Joy of Almonds Italian Ice! Super creamy Coconut with Almonds & Chocolate mixed in!